We offer group sessions to our athletes. 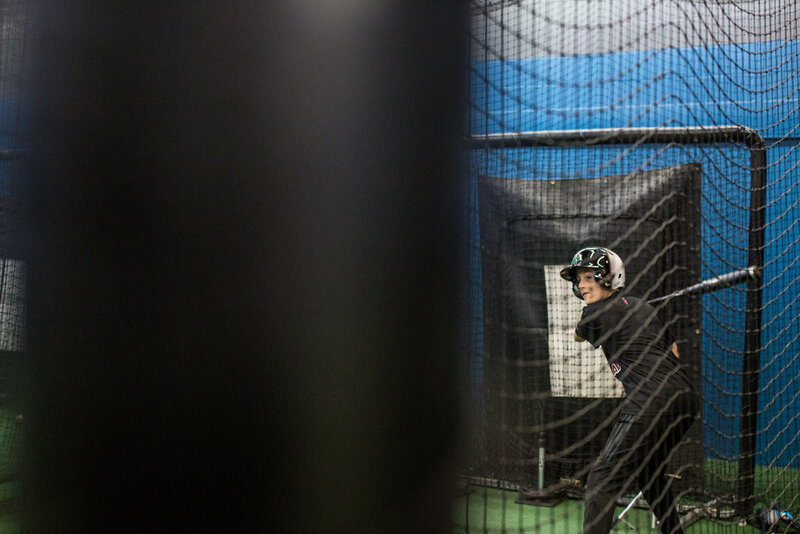 These are designed to be instructional, hands-on clinics with a max of 4 athletes per instructor. We offer scheduled group session or customizable group sessions. For more information about group sessions, please contact phrbob@gmail.com.